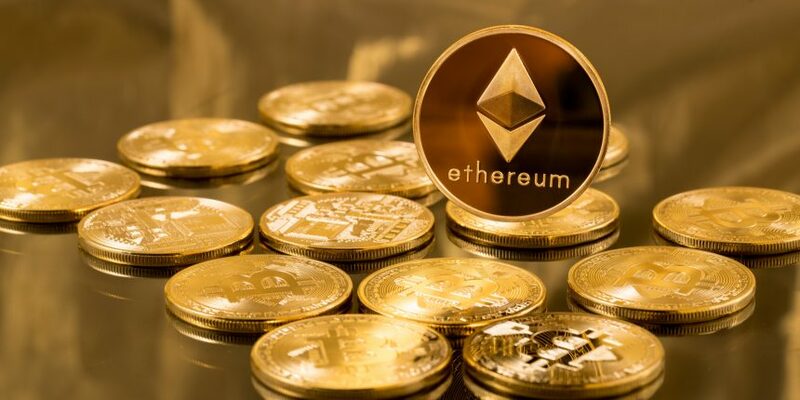 Derivatives exchange operator CME Group is launching an ether reference rate and a real-time ether-dollar index in partnership with UK-based digital asset trading service Crypto Facilities. The operator noted Monday that it would provide “a daily benchmark price in U.S. dollars” every 24 hours, as well as the real-time price “based on transactions and order book activity” from cryptocurrency exchanges Kraken and Bitstamp, according to a press release. The rates are already available online on both the CME Group and Crypto Facilities websites, and will be provided to the CME Group Market Data Platform starting June 4. The news comes just days after Crypto Facilities began trading in ethereum futures, as previously reported by CoinDesk. The platform announced it was launching the first futures contract for the token through a regulated platform on May 11. Crypto Facilities notably provides CME Group with reference rates for the latter’s own bitcoin futures.